Proclaim your love amid the tropical gardens and the white sand beaches of the Caribbean with an Anniversary Holiday to Beaches Resorts. 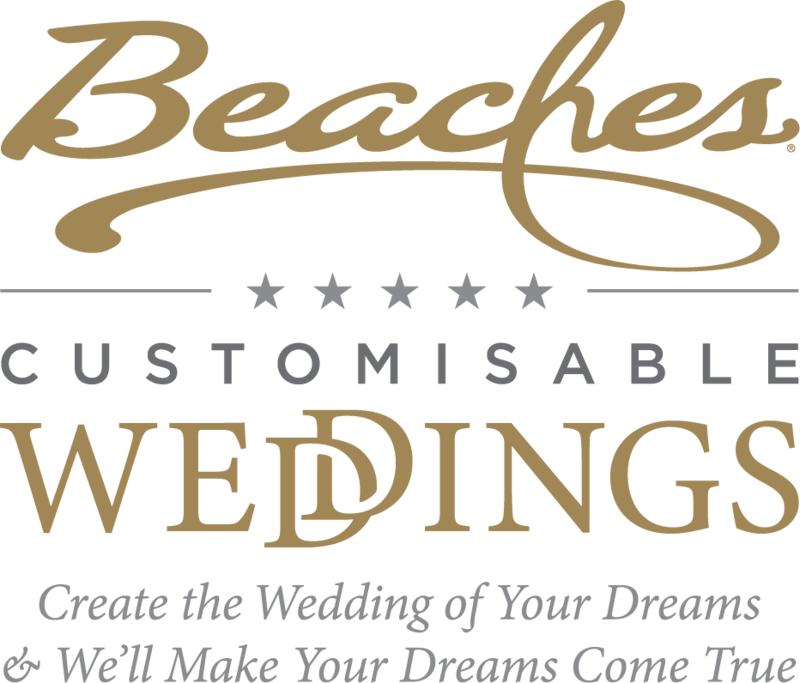 Whether you're newly wed or on your way to celebrating your 50th anniversary, Beaches offers the perfect destination, unique experiences and world-class inclusions for you and your one and only to commemorate your special occasion. Enjoy the beauty of the Caribbean for a little while longer with this special anniversary offer! A private candlelight dinner for two is incredibly romantic, and your personal waiter will make sure everything is perfect. Whether your marriage is seasoned or still fresh, the magic you two share can be celebrated over and over again with family and friends. A Retie the Knot ceremony at Beaches Resorts is a great way to commemorate your marriage and begin a new chapter of your lives together. Experience the wonder of Beaches Resorts, where everyone is spoiled with the holiday of their dreams. It's the precious moments when the family comes together, when time stands still and every minute is embraced, that will linger in your heart together. Whether it's a room for two or a more expansive enclave for your extended clan, Beaches Resorts has a room or suite that's just the right fit. You'll find everything from luxurious rooms to cosy cottages in the garden, to sprawling family suites with separate rooms for the kids and even oceanfront views. Enjoy unlimited land and water sports, gourmet dining around the clock, scuba diving, Xbox Play Lounge, water parks, Sesame Street®, endless pours of premium brand liquors and Mondavi® Wines, and so much more! At Beaches, it's all included, so you can focus on what matters most — each other. Return to the Beaches where you previously celebrated a special occasion, or consider a different Luxury Included® getaway for your anniversary celebration.